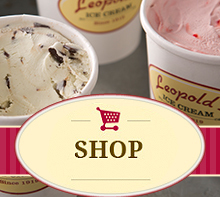 Leopold’s Ice Cream (212 E. Broughton Street) ~ You can’t go to Savannah without stopping at Leopold’s Ice Cream. 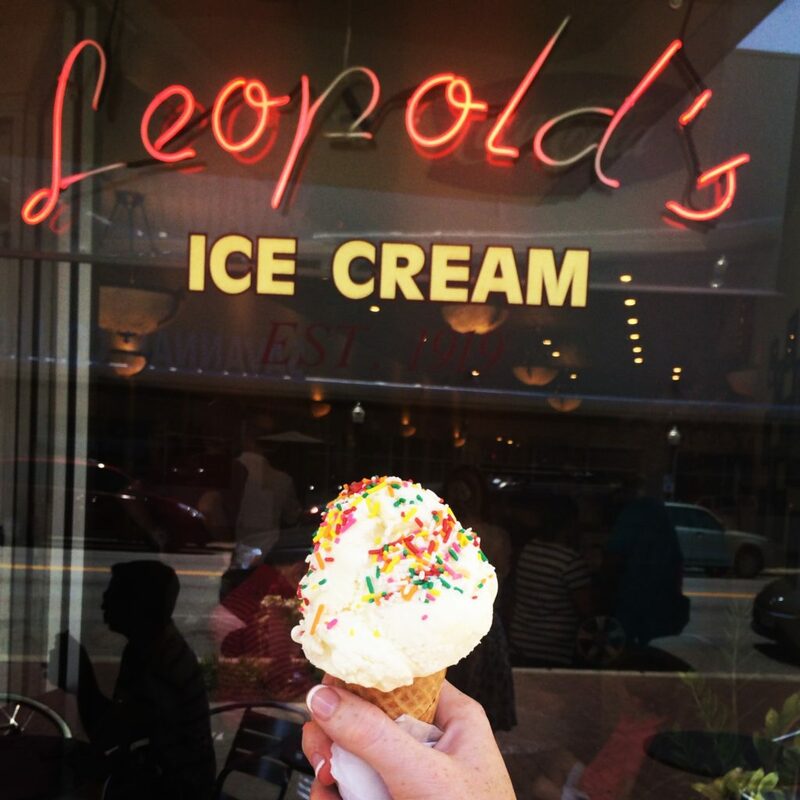 I challenge you to find any Savannah guide book that does not recommend Leopold’s. They have so many flavor options it was a bit overwhelming. Tutti Fruity is a crowd favorite but I settled on the much less exotic Vanilla ice cream. Boring? Maybe, but I believe if you can’t do Vanilla ice cream right then the rest of the flavors can’t be that good. I can proudly report back that their Vanilla ice cream was wonderful!